Omega guarantees an excellent design, outstanding technique and well thought-out functionality. 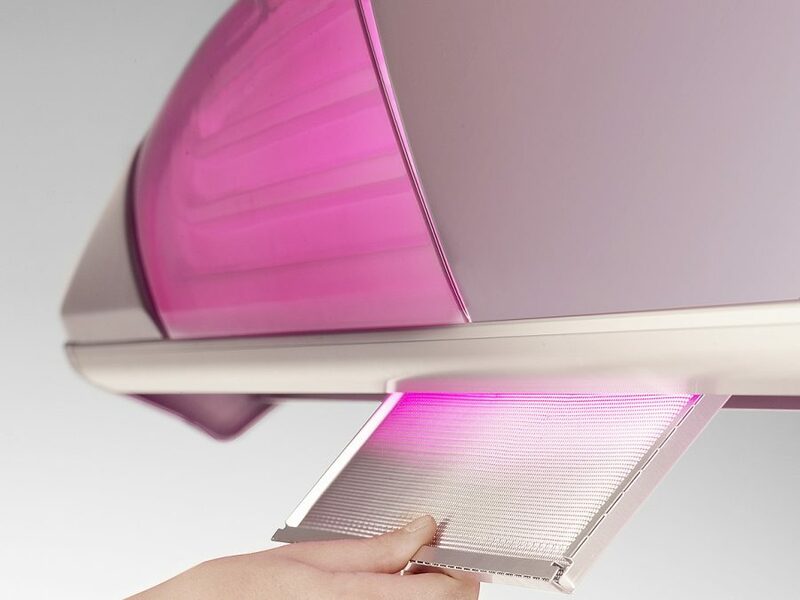 Designer solariums, which turn every salon into something extraordinary. 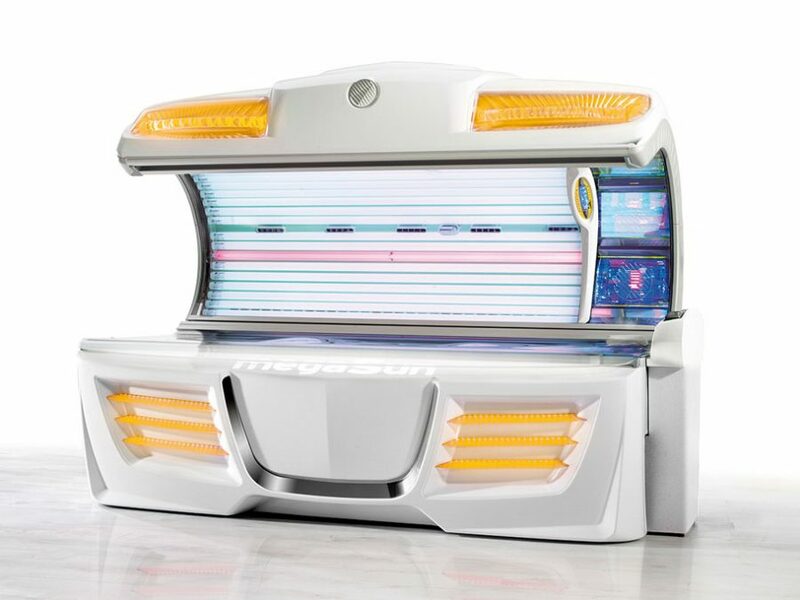 The clear design language and consistent contours clearly reveal the family afflication of the megaSun 4800 while showcasing unique details and innovations as well as, not least, an attractive design. 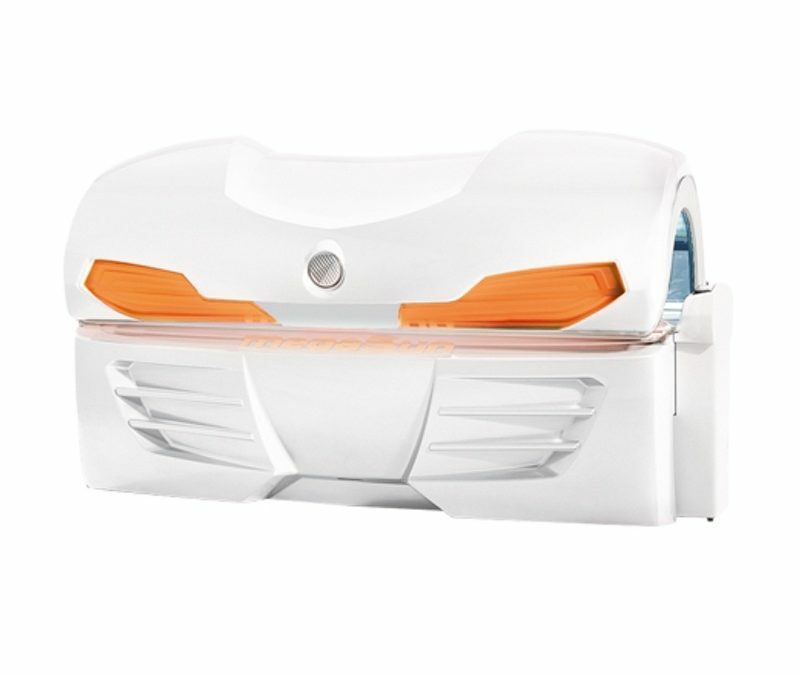 The equipment category is fitted as standard with evoSystem2, the innovative reflectors in the facial area for even better performance distribution and two p2-vitamin-D tubes. 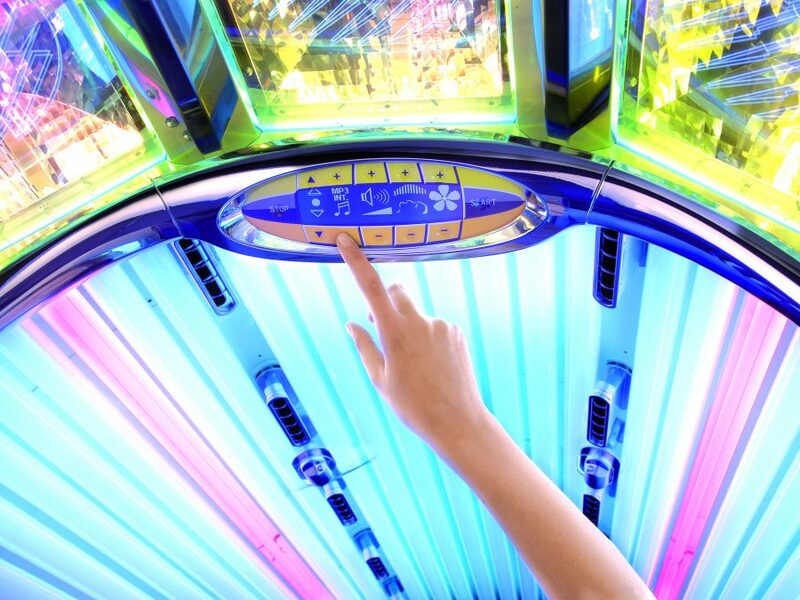 In conjunction with the latest technology, the pigment tubes achieve perfect skin-friendly tanning results and provide the body with enough essential vitamin D, while electronic ballasts reduce the energy consumptions of the tubes. Eco-friendly and cost effective! 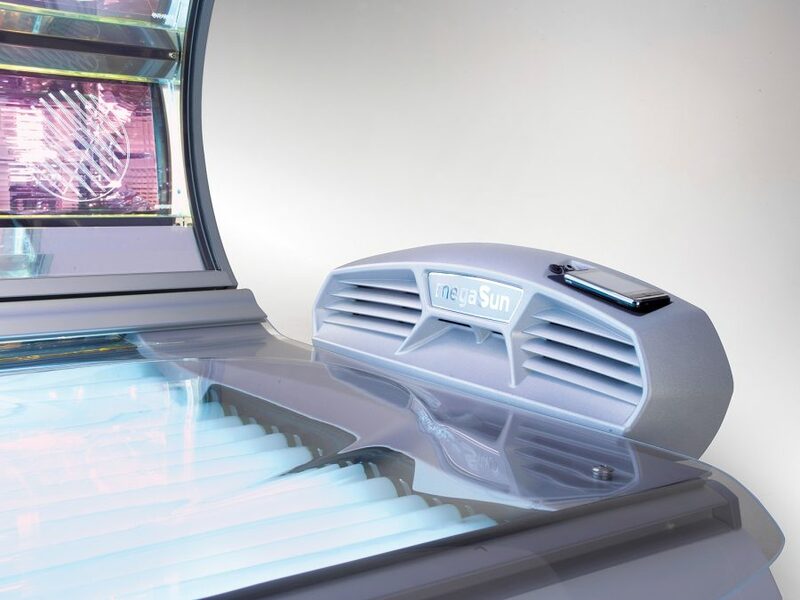 The 4800 explains the tanning without further ado for a pure pleasure of light and life. In every way a real megaSun: optical modern stylish and technically the very best.